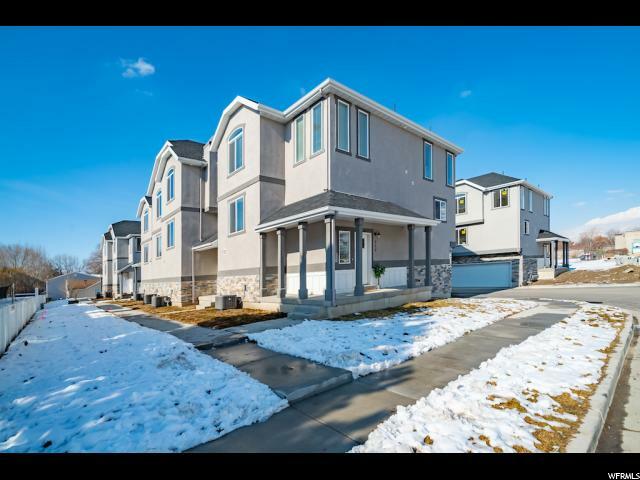 All SPRING CREEK homes currently listed for sale in Provo as of 04/18/2019 are shown below. You can change the search criteria at any time by pressing the 'Change Search' button below. "WOW! NEW MODEL HOME FOR SALE! This great community is just minutes from BYU and downtown Provo. 100% finished and MOVE IN READY! This home includes all the beautiful upgrades you have been looking for! A bright white kitchen, quartz counter tops, stainless steel appliances and massive island-perfect for entertaining. Open concept great room with huge over sized windows with lots of natural light. Elegant master, vaulted ceilings, private bath with upgrades including a walk in closet. This home is 100% MOVE IN READY, equipped with blinds and ALL your appliances are included. Don't miss the bonus space downstairs that is perfect for office, kids room or man cave! Top it off with a fully finished garage with epoxy floors! Call for a private showing or come by the decorated model Monday, and Friday 2pm-6pm or Saturdays from 11am-4pm Information deemed reliable but not guaranteed. Buyer to verify to their satisfaction. " 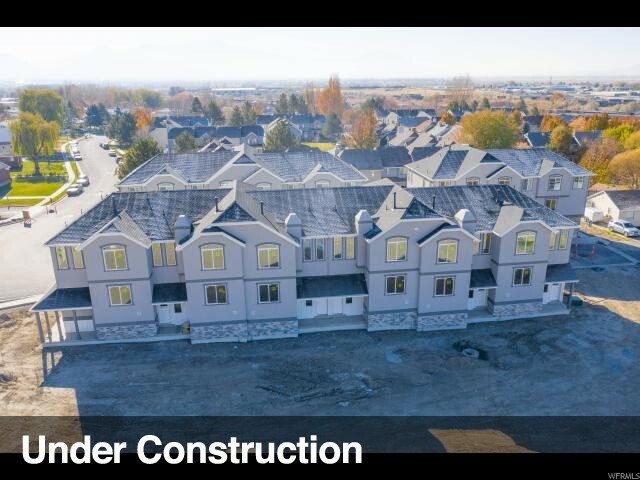 " Brand new townhomes just minutes from BYU and downtown Provo. Pick your finishes! Beautiful standard finishes include granite counters throughout, over sized garages and vaulted ceilings. This home includes an open concept living and dining room with plenty of space to entertain and oversize windows that let in lots of natural light. The beautiful kitchen comes with stainless steel appliances, massive island, walk in pantry, and USB outlets. Elegant master with vaulted ceilings, private bath with upgrades including a walk in shower and walk in closet. Don't miss the bonus space downstairs that is perfect for an office, kids room or man cave! Call for a private showing or come see us during our Model Hours Mondays and Fridays 2-6 pm and Saturdays 11-4 pm. Information deemed reliable but not guaranteed." 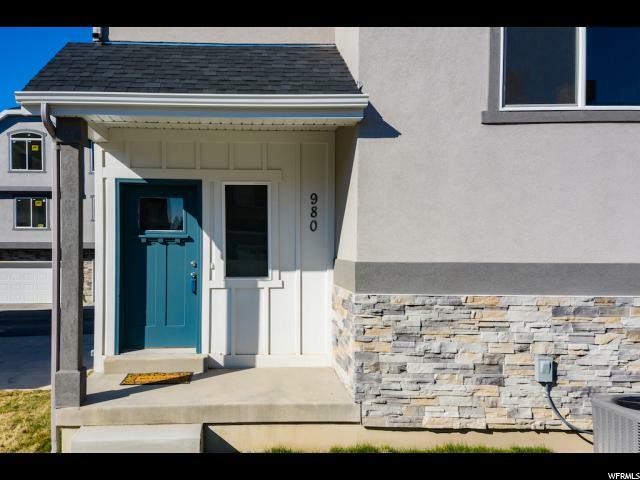 "Brand new townhomes just minutes from BYU and downtown Provo. Pick your finishes! Beautiful standard finishes include granite counters throughout, over sized garages and vaulted ceilings. This home includes an open concept living and dining room with plenty of space to entertain and oversize windows that let in lots of natural light. The beautiful kitchen comes with stainless steel appliances, massive island, walk in pantry, and USB outlets. Elegant master with vaulted ceilings, private bath with upgrades including a walk in closet. Don't miss the bonus space downstairs that is perfect for an office, kids room or man cave! Call for a private showing or come see us during our Model Hours Mondays and Fridays 2-6 pm and Saturdays 11-4 pm. Information deemed reliable but not guaranteed." 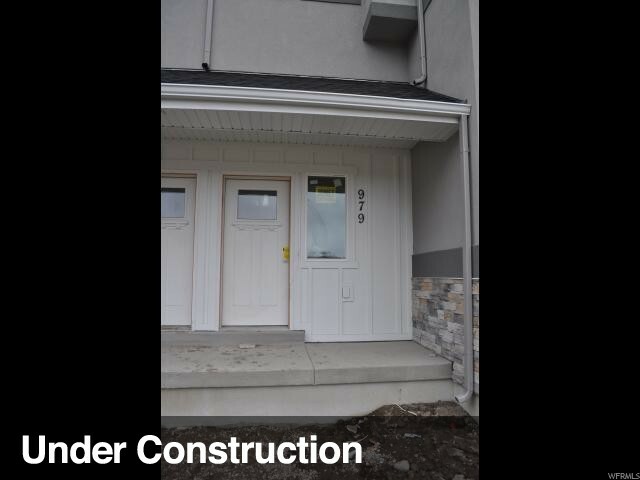 " Beautiful brand new upgraded townhome for sale! 100% finished and MOVE IN READY! 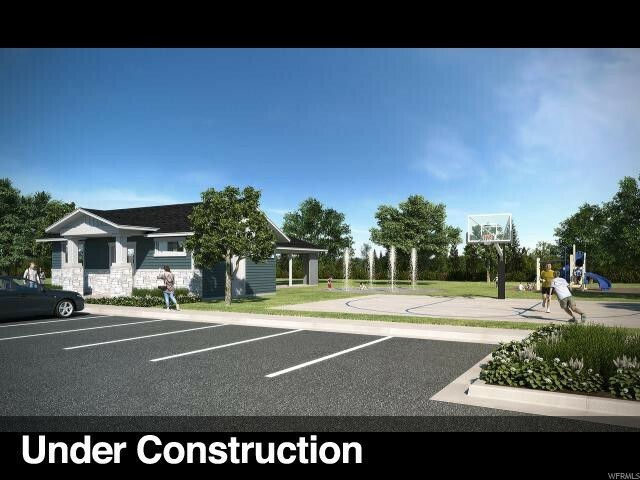 This great community is just minutes from downtown Provo and has a community park with splash pad going in this summer. The home includes all the upgrades you have been looking for! An end unit with lots of extra windows make the whole home feel bright and open. The huge kitchen with granite counter tops, stainless steel appliances and massive island is perfect for entertaining. Open concept great room with huge over sized windows with lots of natural light. Elegant master, vaulted ceilings, private bath with upgrades including a walk in closet. Don't miss the bonus space downstairs that is perfect for office, kids space or man cave! Top it off with an over sized 2 car garage! Call for a private showing or come by the decorated model Monday, and Friday 2pm-6pm or Saturdays from 11am-4pm Information deemed reliable but not guaranteed. Buyer to verify to their satisfaction. " "100% finished & Move in ready! Just minutes from BYU and downtown Provo. This home includes an open concept living and dining room with plenty of space to entertain and oversize windows that let in lots of natural light. The beautiful kitchen comes with stainless steel appliances, massive island, walk in pantry, and USB outlets. Elegant master with vaulted ceilings, private bath with upgrades including a walk in closet. Don't miss the bonus space downstairs that is perfect for an office, kids room or man cave! Call for a private showing or come see us during our Model Hours Mondays and Fridays 2-6 pm and Saturdays 11-4 pm. Information deemed reliable but not guaranteed. " 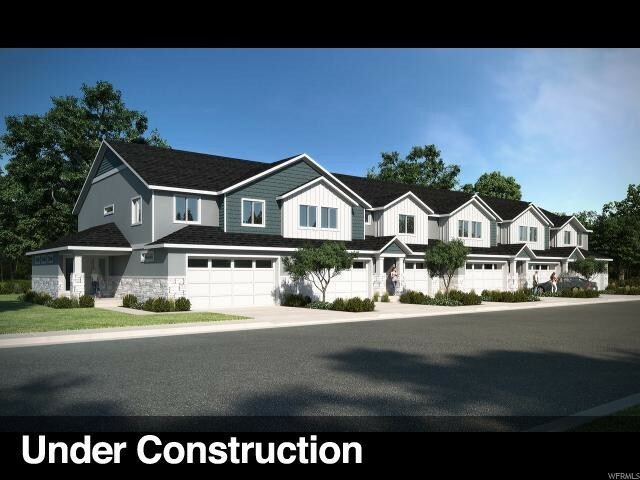 "Brand new Payson townhomes with picture perfect front porches enveloped in craftsman style architectural exteriors. Situated at the base of Payson in close proximity to shopping and restaurants. Impressive floor plans offer spacious room sizes for a growing family. Amenities include all of the activities for an active lifestyle including a clubhouse with adjoining pavilion, playground pickle ball and picnics. 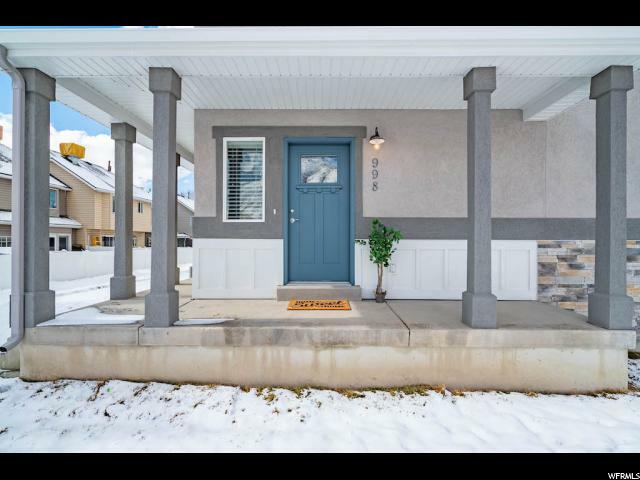 Yard maintenance and snow removal are maintained through the HOA"
"Brand new Payson townhomes with picture perfect front porches enveloped in craftsman style architectural exteriors. Situated at the base of Payson in close proximity to shopping and restaurants. Impressive floorpans offer spacious room sizes for a growing family. Amenities include all of the activities for an active lifestyle including a clubhouse w/adjoining pavilion, playground, basket ball court, pickle ball and picnic areas. Property maintenance and snow removal are maintained through the HOA."